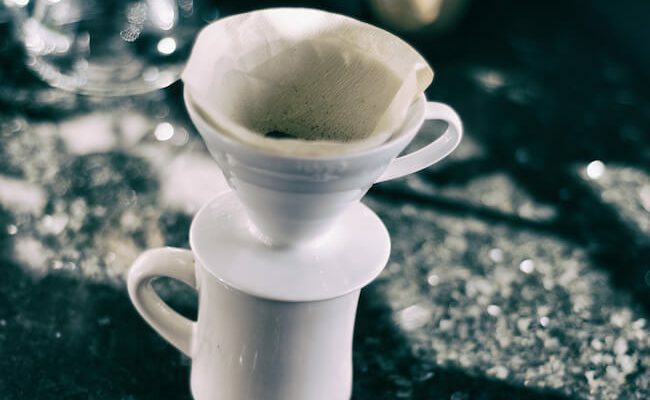 Pour Over: To Stir or Not to Stir? This Hario V60 has been the brewer of choice for many home baristas the last five years, but this technique introduces a whole range of brand new ideas. Scott Rao doesn’t really need an introduction if you have been in the world of specialty coffee for a while. 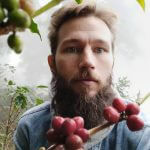 If you haven’t – or if you have been in a coma for the last the years – the quick version is that he’s a former coffee shop owner and roaster, who wrote a bunch of influential books about everything from roasting to brewing, and became the closest thing there is to a guru for coffee professionals. In this video, Scott Rao divulges his V60 technique. Compared to traditional brewing methods this one does seem a bit simple and crude, but this is the whole purpose, he explains. By making the recipe incredibly simple, it’s easier to remove human errors from the equation, thus, enabling you to make consistently delicious coffee. Besides simplicity, another striking element in his recipe is the vigorous pre-infusion phase. Scott advocates waiting 45 seconds after wetting the grounds. At the same time, he suggests agitating the slurry with a spoon to make sure there are no dry pockets. I have tried this brew method a few times, but honestly, the results haven’t been amazing. I’ll most likely stick to my 2011-style Hario V60 for a while.